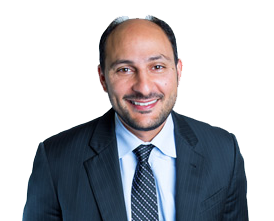 Seppi Esfandi is a criminal defense lawyer born and raised in Los Angeles. 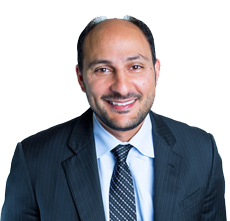 He is a certified specialist as a criminal attorney and has worked to help thousands of clients over his career in various criminal cases. His area of expertise includes drug charges, DUI, violent crimes, theft crimes and more. For the best in criminal law expertise, call Seppi Esfandi today.